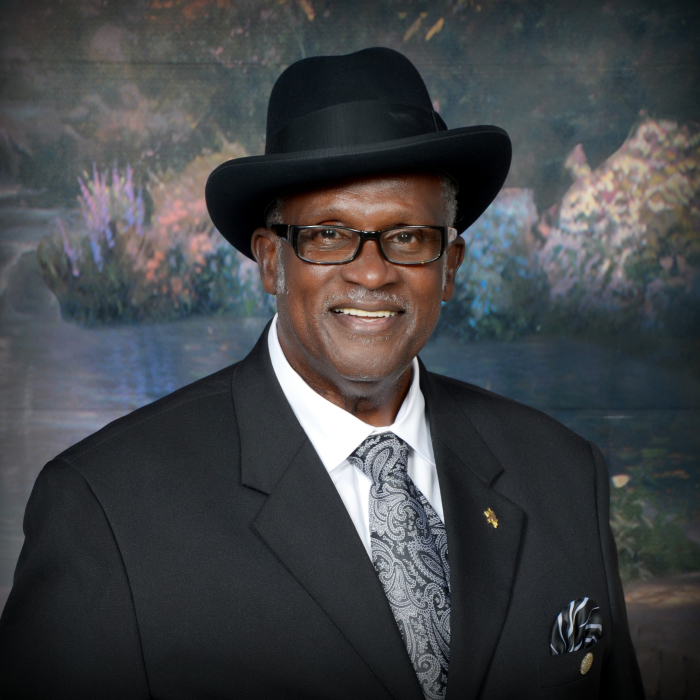 Celebration of life services for Deacon Earnest Pedescleaux, Jr. 75, will be 1 p.m., Saturday, February 2, 2019 at Shower of Blessings Church, 6500 Fairfield Ave. Bishop L. L. Brandon, Sr., officiating. Interment will follow at Centuries Memorial Cemetery. Open visitation will be Friday at Heavenly Gates.